Born in Tokyo, Japan, 1952. Graduated from Berklee College of Music in 1975. Shiro moved to New York and joined the Rising Sun Band led by bassist, Teruo Nakamura, as a guitarist/composer/ arranger. He released two albums, "RISING SUN" and "MANHATTAN SPECIAL." 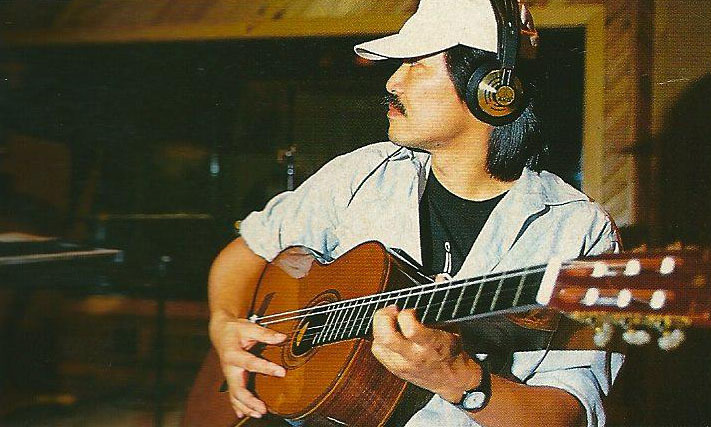 Musicians who played and recorded with Shiro includes: Steve Grossman, Lonnie Smith, Herbie Hancock, Carter Jefferson, etc. Also in 1979, he arranged Al Foster's album, "MR. FOSTER," where he played the guitar along with Bob Berg, Tom Harrell and Ron Carter. 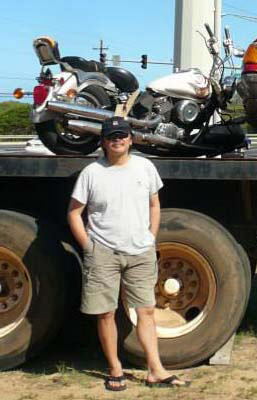 Shiro moved to Maui, Hawaii in 1983 and continued to work as a freelance jazz musician. 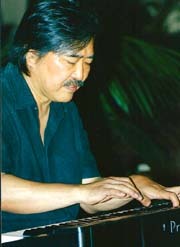 He led a jazz quartet at Blackie's in Lahaina till 1990. He released his first leader album, "ISLANDS" in 1992. It was recorded in New York with Dave Liebman, Bob Mintzer, Anthony Jackson, etc. In 1994, he co-produced "BRIDGES OF THE MADISON COUNTY." The musicians include: Toots Thielemans, Stanley Turrentine, Randy Brecker and Grady Tate. As a collaboration with Yoshio 'Chin' Suzuki on bass, a duo album, "VA DA DU?" was released in 2001. At the age of 63, Shiro has moved back to Japan, and is currently continuing his jazz musician life based in Osaka & Tokyo. Who are some of the musicians you were influenced by? What instruments do you usually play? Piano and guitar are my main instruments, but I also sometimes play the drums for fun. Where do you usually play? I currently reside in Japan, but I will go anywhere in the world if I can enjoy playing. Concerts, hotels, restaurants, private parties, etc. What's the most important thing to work as a jazz musician? Do you have any messages for those who are on their way to becoming a musician? Be aware that music will become part of you for your whole life. There are some musical enjoyments, but it is also something that you must constantly practice and brush up your skill. copyright©shiro mori 2014 all rights reserved.